Just because we are old and getting more and more wrinkled with every passing day does not mean that we can’t enjoy life anymore. 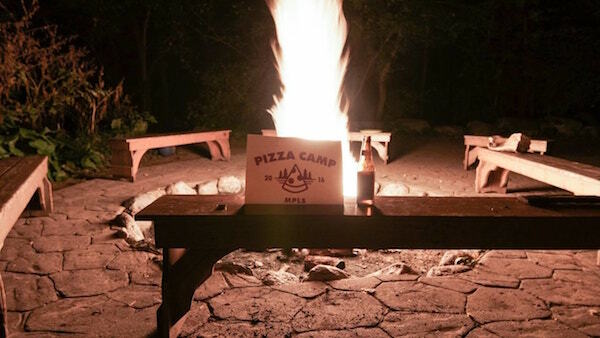 And while some folks are having kids and raising a family like the suckers they are, some adults are going away to camp — a pizza-themed camp to be more accurate. 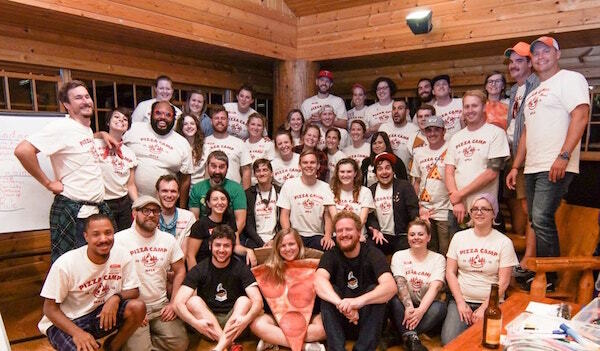 If you’re interested in stuffing your face with pizza and hanging with other adults and forgetting about life, don’t go to your nearest bar like usual, head out to Minneapolis for Pizza Camp. 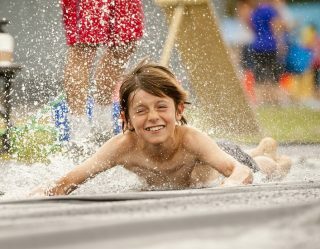 The camp is of course for adults only, and offers grownups a chance to forget about adulthood for a while. 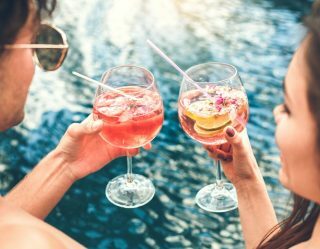 But there’s a catch: no hard alcohol allowed, but there is plenty of beer, so drink enough of that to forget your troubles. 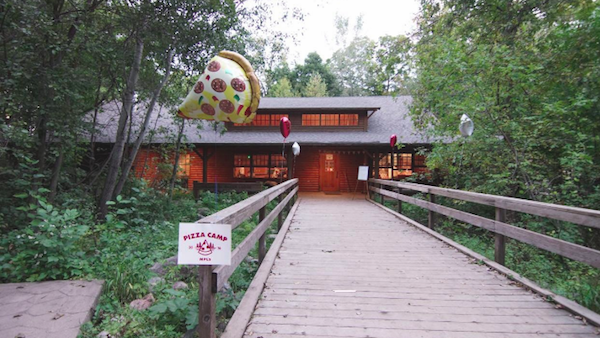 The camp of course also offers pizza from a variety of businesses, a build-your-own pizzas spot, pizza-themed snacks and an all-you-can-eat pizza bar, in other words: heaven. I don’t know what that means but maybe that’s why you should get drunk to enjoy their tunes. The camp only runs from a Friday night to Saturday afternoon, and it will cost you $99, but you do get a package that includes a t-shirt, beer koozie, tote bag and enamel pin. Now go waste money on this because you know you don’t need it but you want it.